A new year means a new batch of film experiences for movie fanatics like myself. Who will be the new Oscar players? The new summer blockbusters? The new book adaptations? 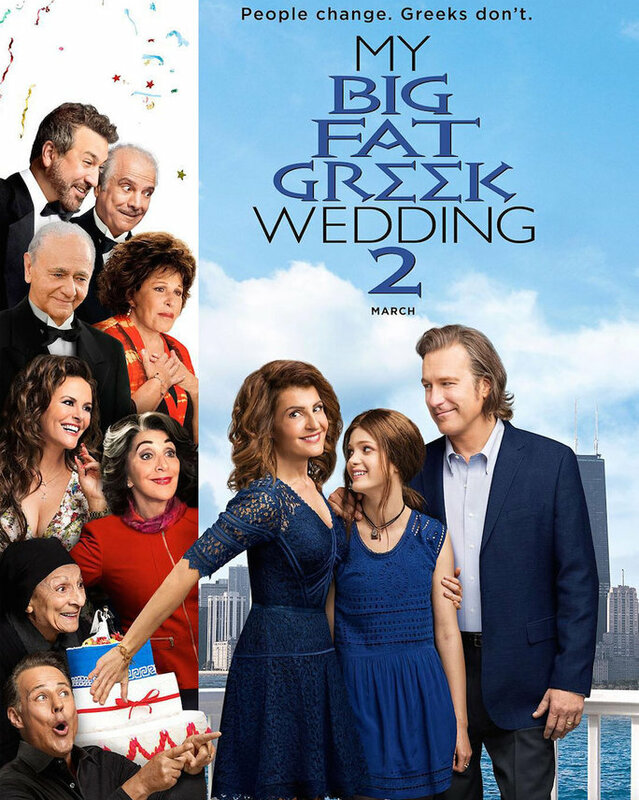 What screwball comedies are going to make us laugh? What dramas will make us cry? What actor will have their moment, the one that makes you acknowledge that you’ll be paying much closer attention to their work from now on? I love movies, obviously, and I especially love that there are always so many to choose from. This list is bound to grow as buzz from film festivals and award season starts to spread. (Plus, there’s always the half an hour of trailers that play each time you visit a theater.) Pass the popcorn, another year of going to the movies has begun! The trailer caught my interest, since I’m into YA sci-fi fiction being turned into movies lately. I also like disaster flicks. It’s been a while since we’ve seen what Chloe Grace Moretz can do in a starring role, so I’ll give it a shot. I love Ryan Reynolds—particularly sarcastic badass Ryan Reynolds. I know nothing about the Marvel character, just that I have a few friends who are insanely excited for this and the trailer cracked me up. I’ve warmed up to Marvel movies in recent years and this one looks far more promising than, let’s say, Ant-Man did. It’s a Disney animated movie about animals. If you know me at all, you know why I want to go. Just watch the trailer. So many sloths! 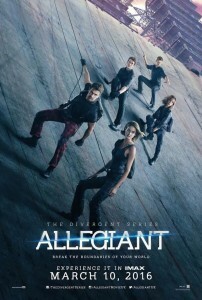 Divergent is right behind The Hunger Games on my list of favorite YA dystopia literature-turned-film. 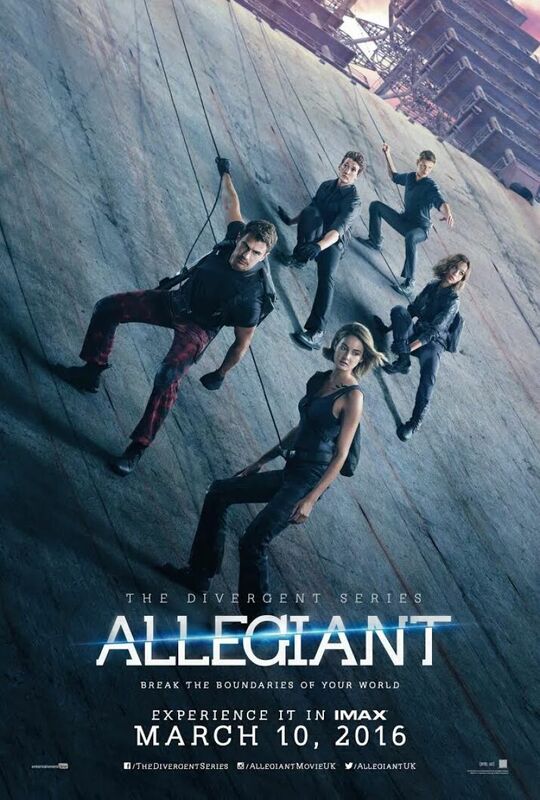 Shailene Woodley is doing a great job of bringing believability to Tris’ heroism and the all-star cast just keeps getting bigger and better. The first book was phenomenal and the first movie followed it perfectly. But the books lost their way after that and the screenwriters did a great job of keeping the plot on track for the big screen. Insurgent made much more sense on film than on the page, so I’m confident they’ll do the same for the final installments. I love the original so much, I practically have it memorized. 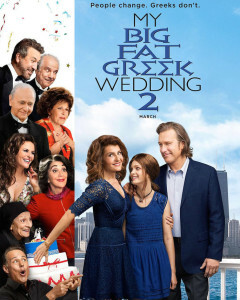 So now that it’s their daughter’s turn to get married, it seems only natural to check in on Ian and Toula and see how they (and the whole big fat Greek family) handle the situation. I can’t wait. This is one sequel I won’t mind at all.